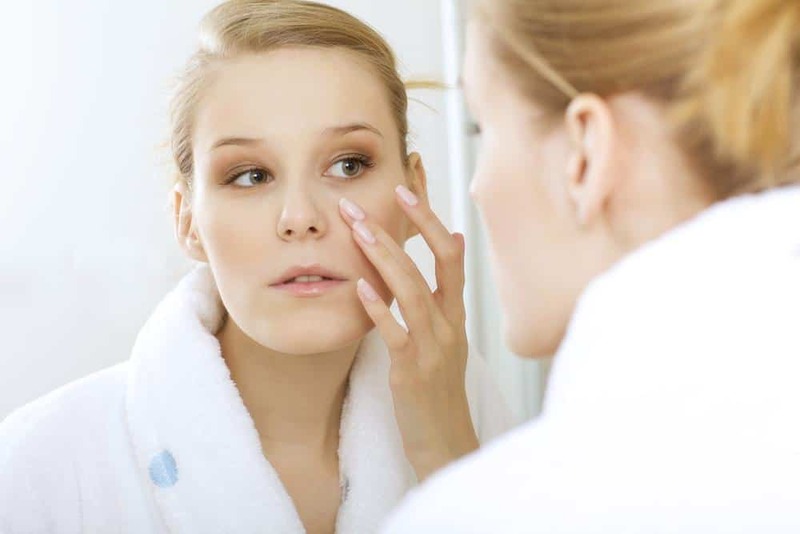 Skin care regimens, however, have different effects on each skin type. This means that skin care treatments and products work well in certain types of skin. 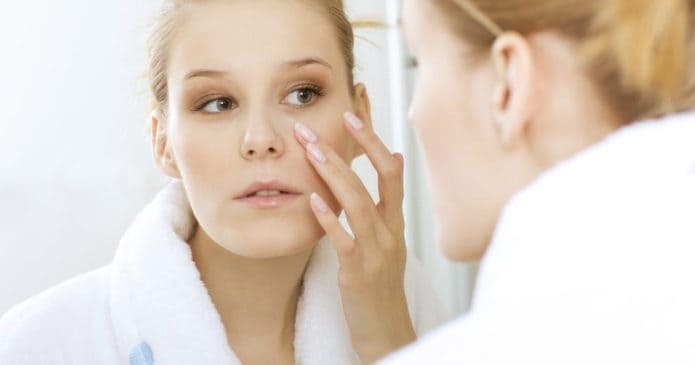 Hence, it is really very important for a person to determine his skin type in order to know which products are best on his skin. Look for organic or natural skin care products instead of the conventional ones as these are the best aids for sensitive skin. Organic or natural skin care products do not contain dye or perfume ingredients that are harmful to the skin. As for cleansing a sensitive skin, it is best if one makes use of a soap-free cleanser product. People with sensitive skin are also encouraged to use skin care products that contain ingredients like salicylic acid if acne still occurs. Always look for a mild and alcohol-free astringent products for these are also perfect skin care aid for sensitive skin. However, if irritation or redness occurs, immediately discontinue use. When using or applying make up, purchase cosmetic products or items that are non-comedogenic and water-based. Although these cosmetics are a bit more expensive, these are safer and milder on the skin, thus, preventing irritation and dryness. As for moisturizers, those with sensitive skin should go for the products that are fragrance-free and hypoallergenic. Regularly maintaining the skin with moisturizers also prevents aging signs such as wrinkles and facial lines.